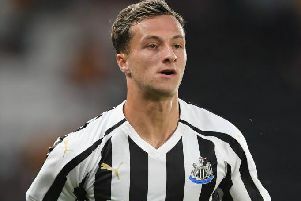 Jamie Sterry is determined to end the season on a high at Newcastle United – after a nightmare loan spell. 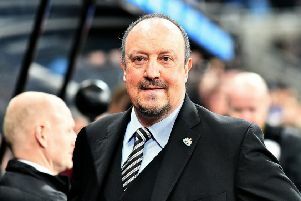 Rafa Benitez will not rush into any decisions on team selection at Newcastle United ahead of Everton’s visit to St James’s Park. 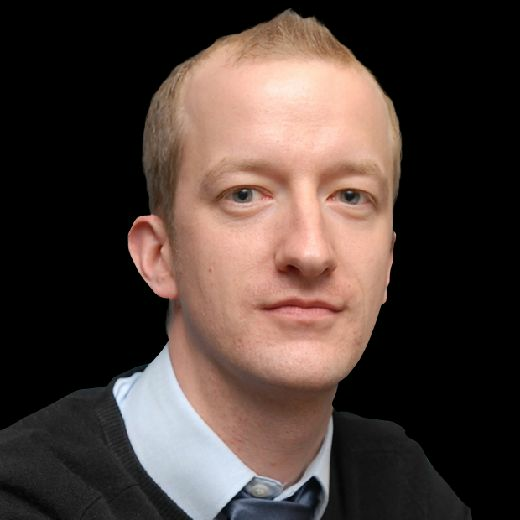 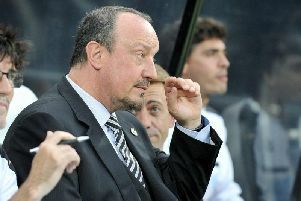 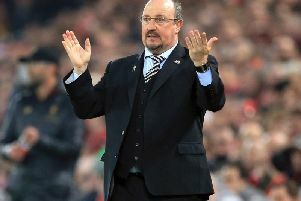 Rafa Benitez has banned himself from talking about transfers. 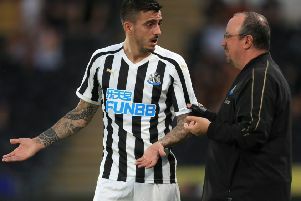 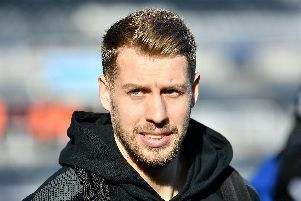 Martin Dubravka says Newcastle United’s players remain “100% behind” Rafa Benitez – after suffering a seventh Premier League defeat. 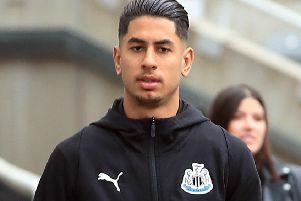 Ayoze Perez says Newcastle United’s season starts now. 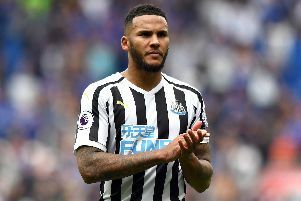 Jamaal Lascelles has become a father ahead of Arsenal's visit to St James's Park. 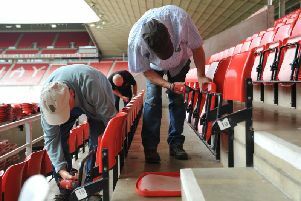 The pink seats are going at Sunderland's Stadium of Light – is it time Newcastle gave St James's Park a facelift? 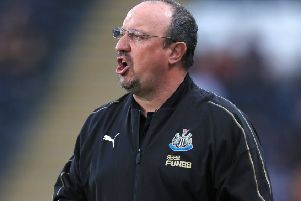 Newcastle United fans have long poked fun at the pink seats at the Stadium of Light. 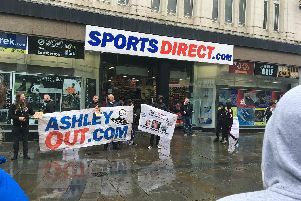 Newcastle United fans protested against Mike Ashley ahead of this afternoon's home game against Chelsea. 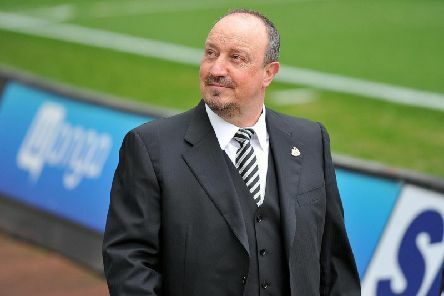 Captain Jamaal Lascelles says Newcastle United “fancy themselves” against Chelsea at St James’s Park. 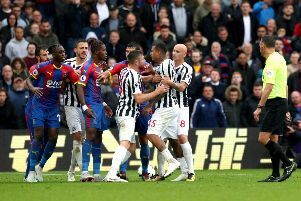 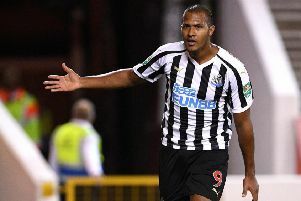 Salomon Rondon says he already feels at home at Newcastle United – and he’s desperate to earn a permanent move to the club. 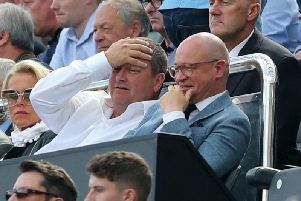 Ki Sung-yueng made his Newcastle United debut tonight as fans backed Rafa Benitez in his transfer window stand-off with Mike Ashley. 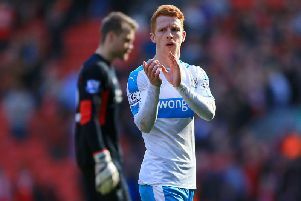 Jack Colback has rejoined Nottingham Forest on a season-long loan. 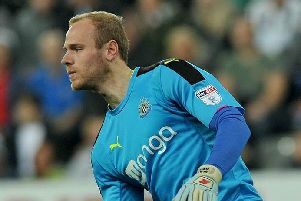 Keeper Matz Sels says he still wants to make a success of his Newcastle United career.